Dustin Jansick is an independent film critic who also enjoys; indie music, cooking, technology, sports, puzzles, graphic design, and P.T. 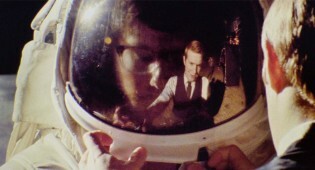 Anderson films. 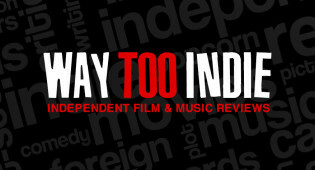 He is the founder and editor-in-chief of Way Too Indie, which means he reviews hundreds of movies each year. And is a proud member of the OFCS. Subscriber to WTI Daily for your chance to win a Blu-ray of the Tina Fey and Amy Poehler comedy 'Sisters'. 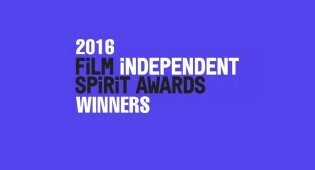 Lots of nice surprise winners at the 2016 Independent Spirit Awards show. See the full list of winners here. 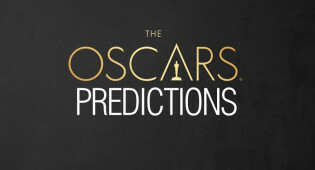 2016 Oscars predictions for every category, most of which have no real front-runners, making the playing field wide open. 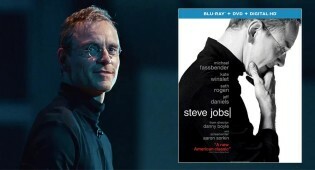 Danny Boyle's 'Steve Jobs' heads to Blu-ray and DVD and we're offering a copy to one of our subscribers. 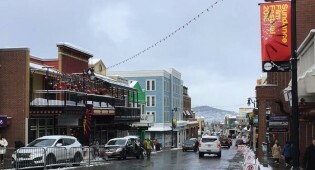 We list the 10 best films that played at the 2016 Sundance Film Festival in Park City. 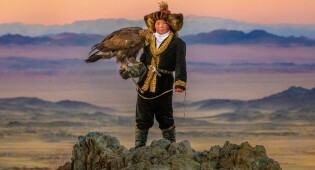 'The Eagle Huntress' is a beautifully shot and uplifting documentary about a subject you never thought you’d care about. An unapologetic portrayal of an anything-goes college girl looking for escape, but it's predictable and lacks depth. 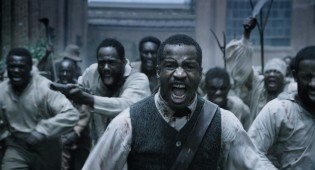 Despite all of its blemishes, 'The Birth of a Nation' remains undeniably powerful. With a strong ensemble cast, there’s enough humor found in 'Joshy' to forgive its missteps. 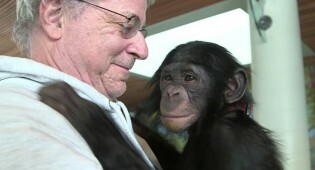 The documentary doesn’t feel as rewarding as it should considering the significance of the subject. An impressive indie-noir from a first-time filmmaker who takes a simple idea and turns it into a surprisingly powerful film.